This is the season! 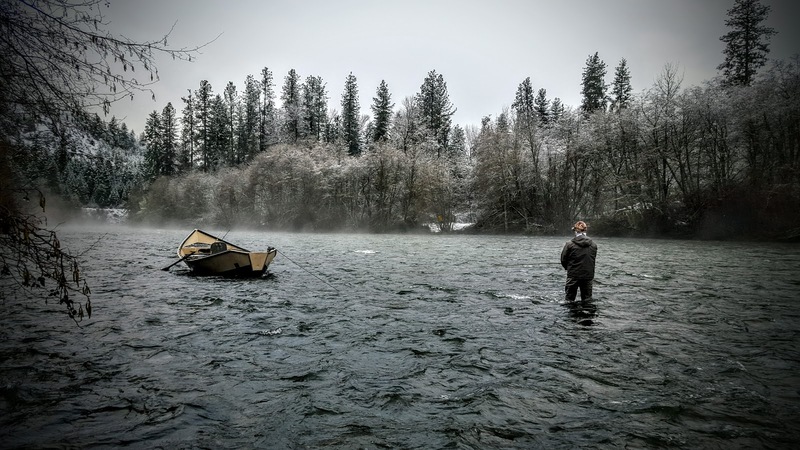 A 2017 Rogue River Fishing Report! I love the fall. We are picking up fish daily. If your looking to swing some flies right now is the time to do it as the river is in great shape! Nymphing is always productive. Remember the upper Rogue is open for flies only making less crowded. Get out there!